Magnetic fields are extremely useful. The magnetic field of the Earth shields us from harmful radiation from the Sun, magnetic fields allow us to diagnose medical problems using an MRI, and magnetic fields are a key component in generating electrical power in most power plants. 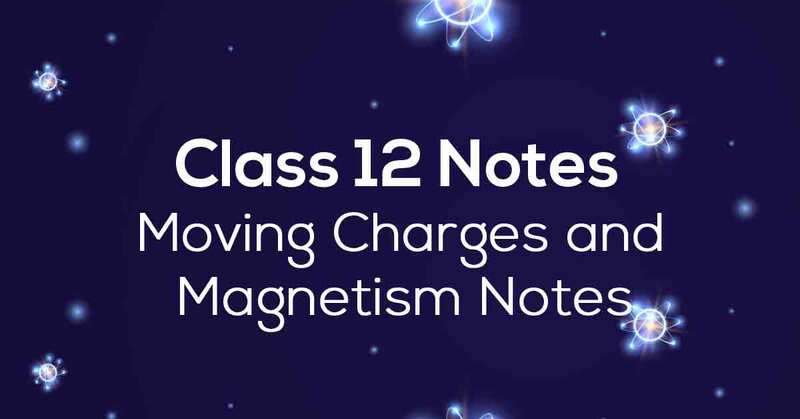 Know More about these in Moving Charges and Magnetism Class 12 Notes. 4.11 The Moving Coil Galvanometer. 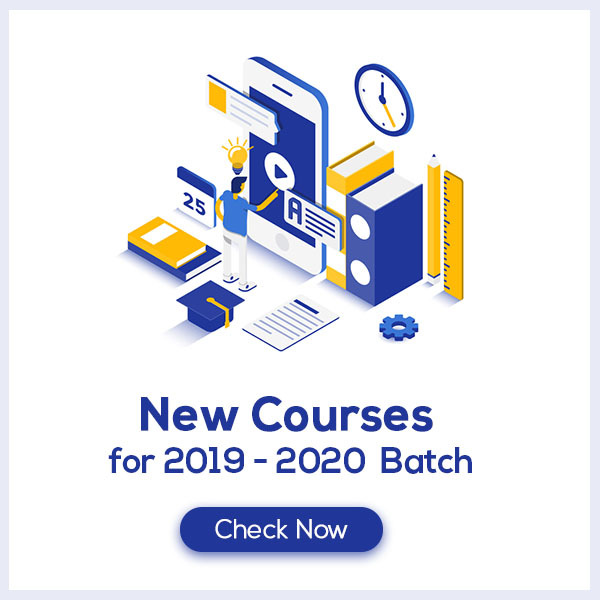 Download the FREE PDF of Moving Charges and Magnetism Class 12 Notes and start your preparation with Vidyakul!